We are happy to announce that Pete Shelton, former Adobe Area Vice President of Enterprise Sales, has joined our team as Vice President of Sales, West. 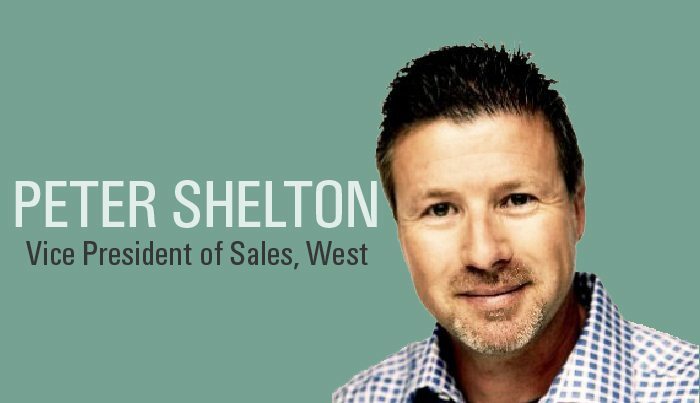 Shelton is a vital part of our push to recruit prime talent in our growth surge. Shelton, an expert in enterprise digital marketing and executive client relations, brings nearly 20 years’ experience in account execution and an advanced perspective to complex technology solutions. Familiar with the value of a partner ecosystem, Shelton worked closely with key Adobe clients and partners to deliver optimal value-add technology solutions. Shelton’s appointment comes one month after our recruitment of new Managing Director Suman Konidana, an expert in business transformation and technology strategist. Both hires are an extension of our expansion trend following a gainful Q3, including our purchase of Basati–our third consultancy acquisition within the past year. We’ve created 100 new jobs in the U.S. and overseas to address our swift growth, and anticipate continuing our drive for excellence in Quote-to-Cash implementations as a newly minted Certified Platinum Salesforce Partner.